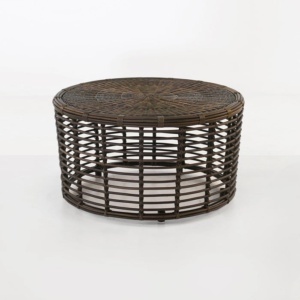 This outdoor coffee table is a fantastic addition to any space, with the open weave, the thick cane-like synthetic outdoor weave and the tight tabletop that offers plenty of utility. 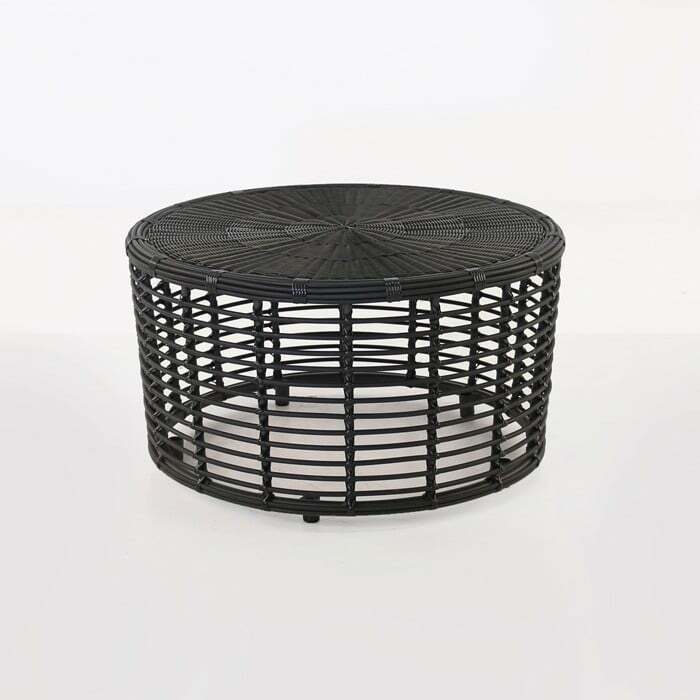 The deep, dark charcoal black color offers versatility and the lightweight build of the coffee table makes it an easy piece to reposition for frequent changes. The simple style is a testament to the stylish design that is complementary to so many other materials and styles of outdoor furniture. 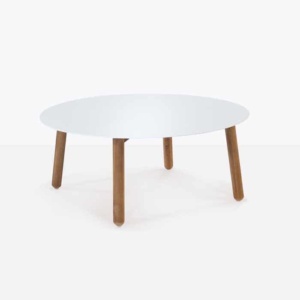 This outdoor coffee table is built for full-time use outdoors and has an extremely low maintenance requirement. 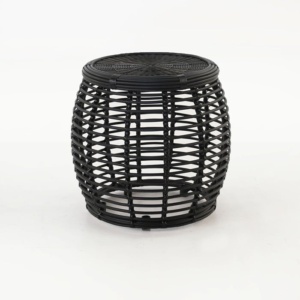 A beautiful wicker coffee table built on a lightweight but solid powder-coated aluminum frame in a deep black color called charcoal. 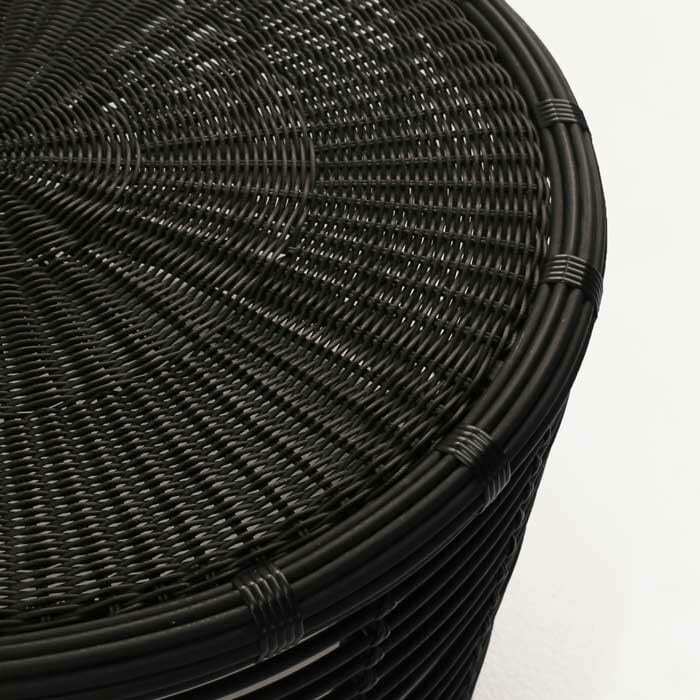 Made from synthetic outdoor wicker and fully outdoor capable.